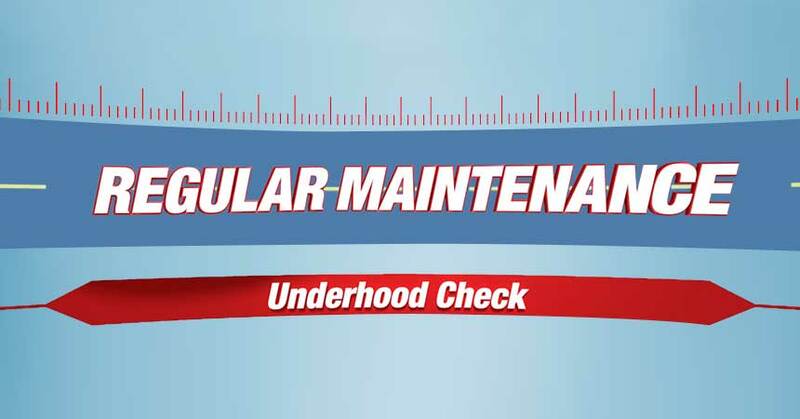 For many shops, the basic underhood check is part of every engine oil change. That’s because the technician is already there, under the hood, so the underhood check is a normal extension of the process. Just as its name implies, the technician checks everything under the hood: belts, hoses, filters and fluids. They also check such things as motor mounts, battery hold-downs and terminal ends, and even the battery itself. It’s generally a visual examination, to look for anything that might indicate a problem. The object is to find and correct small problems before they become big ones that can leave you stranded. Your local Cottman Transmission and Total Auto Care center will be happy to perform a complete underhood check, along with many other auto maintenance services.